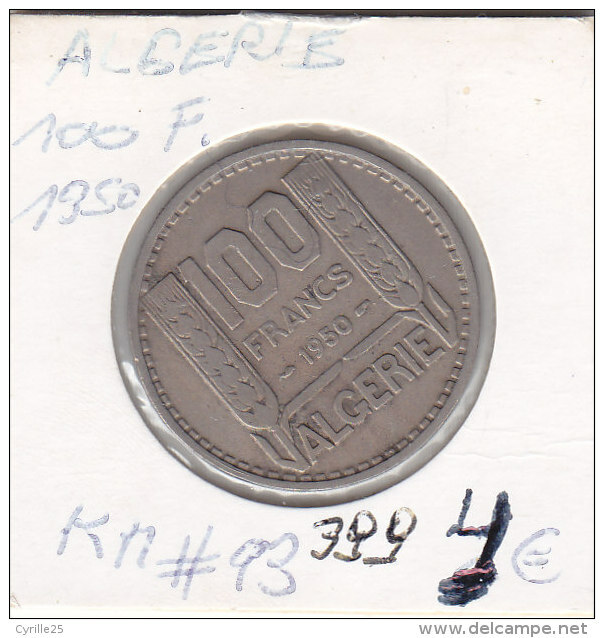 1956 - 20 Francs - KM 91 ( uncleaned - for Grade, please see photo ) ! 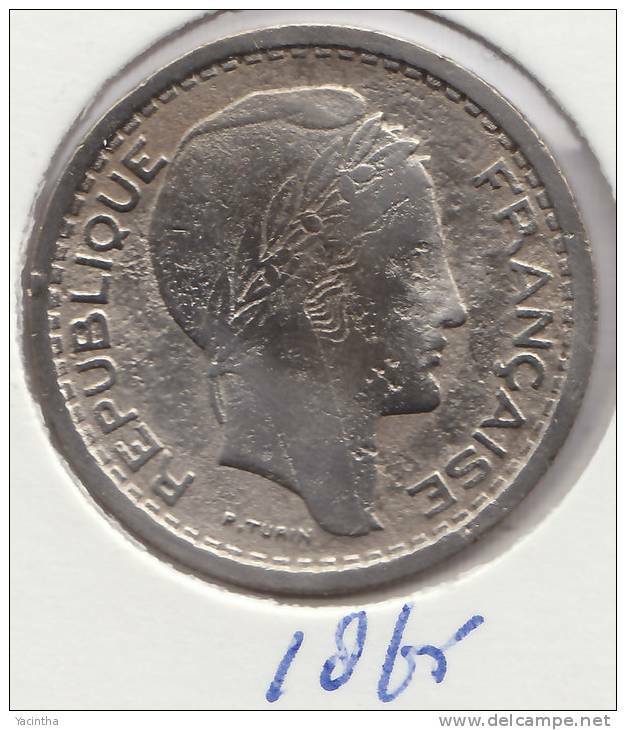 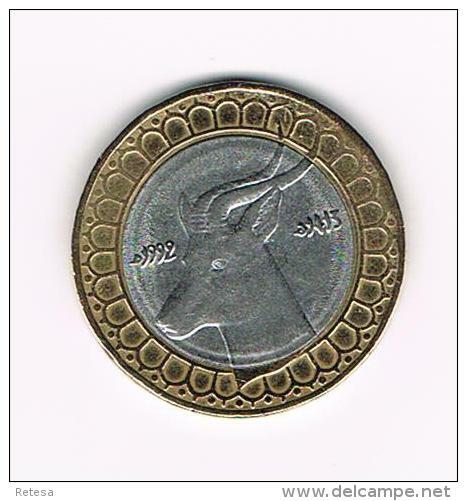 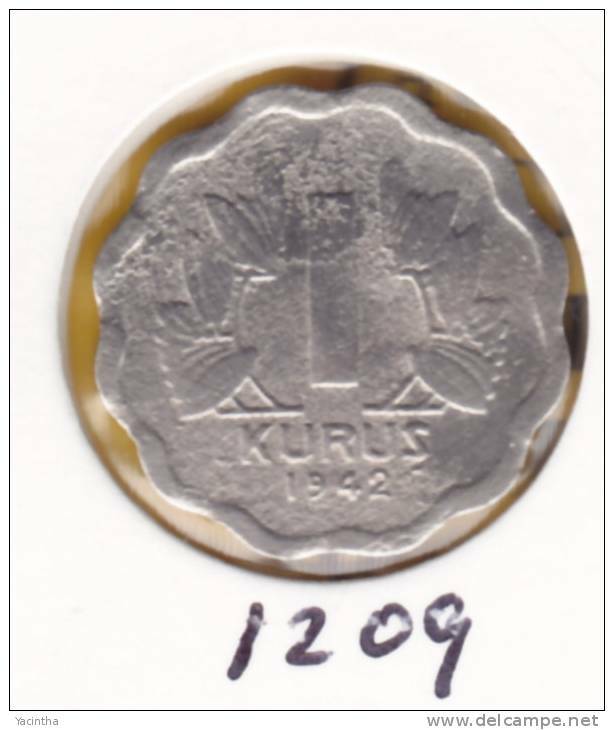 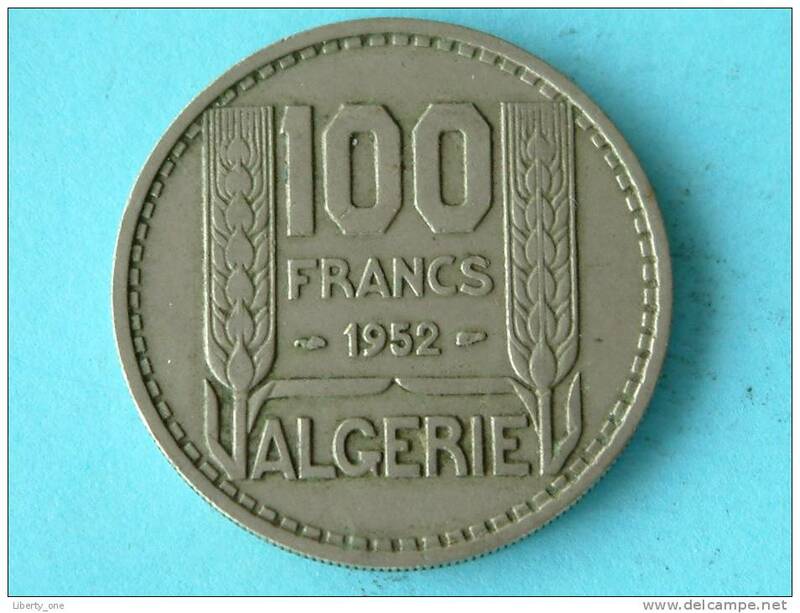 1949 - 20 Francs / KM 91 ( uncleaned coin / for Grade, please see photo ) !! 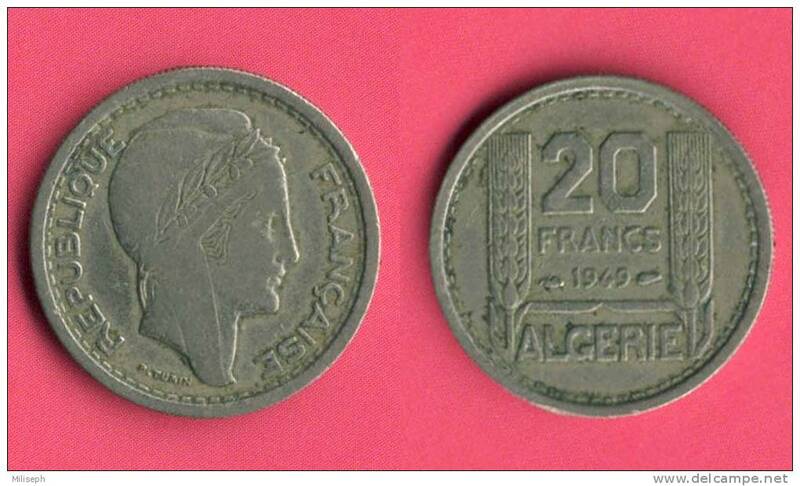 1949 - 20 Francs / KM 91 ( Uncleaned coin - for Grade, please see photo ) !! 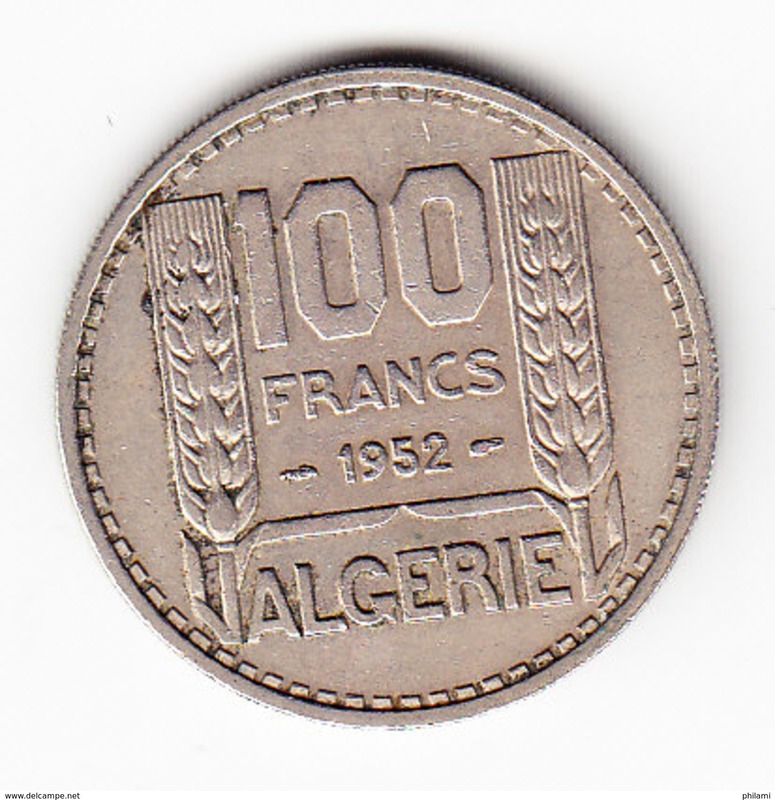 1952 - 100 FRANCS / KM 93 ( for Grade, please see photo ) !! 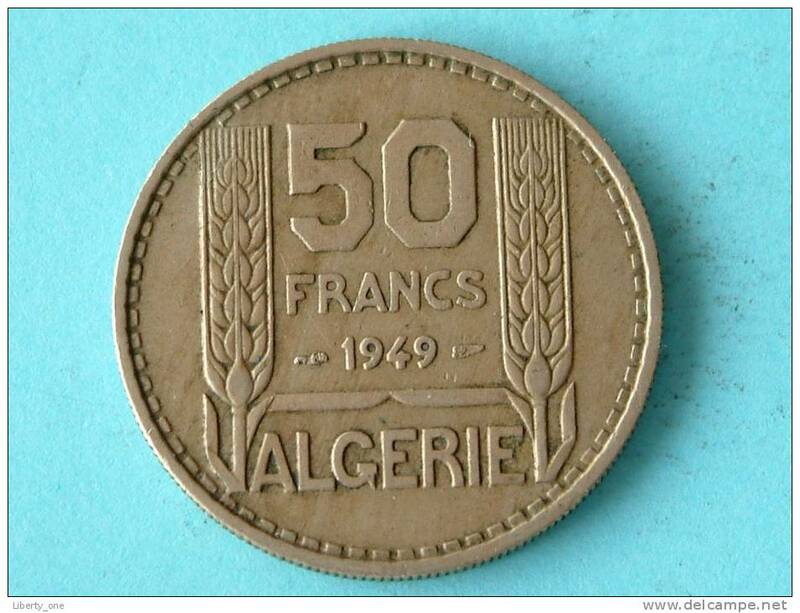 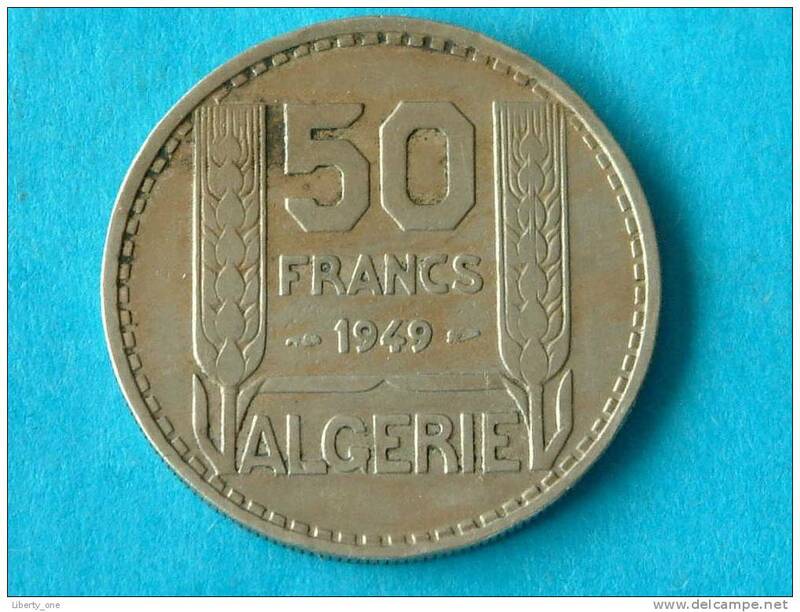 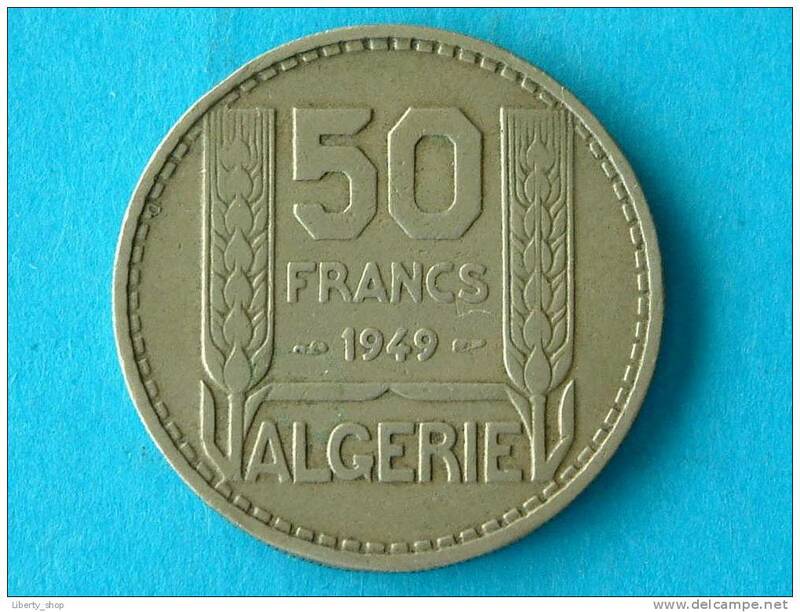 1949 - 50 FRANCS / KM 92 ( for Grade, please see photo ) !! 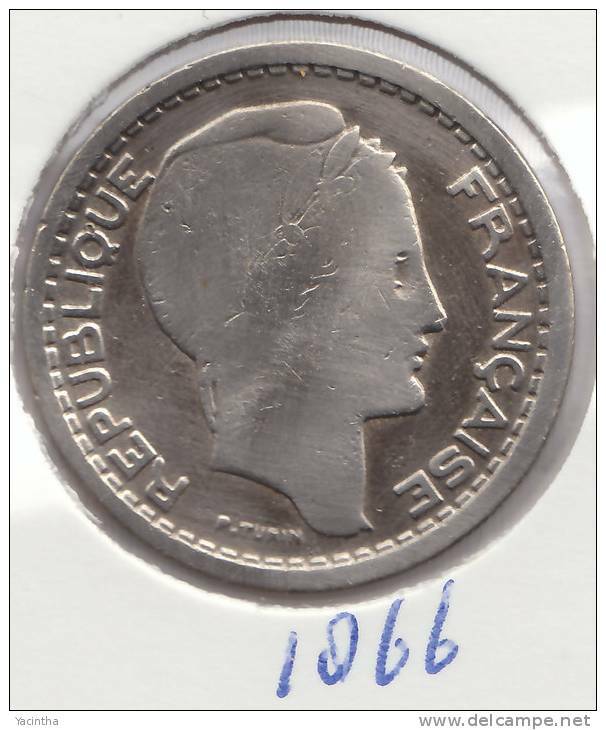 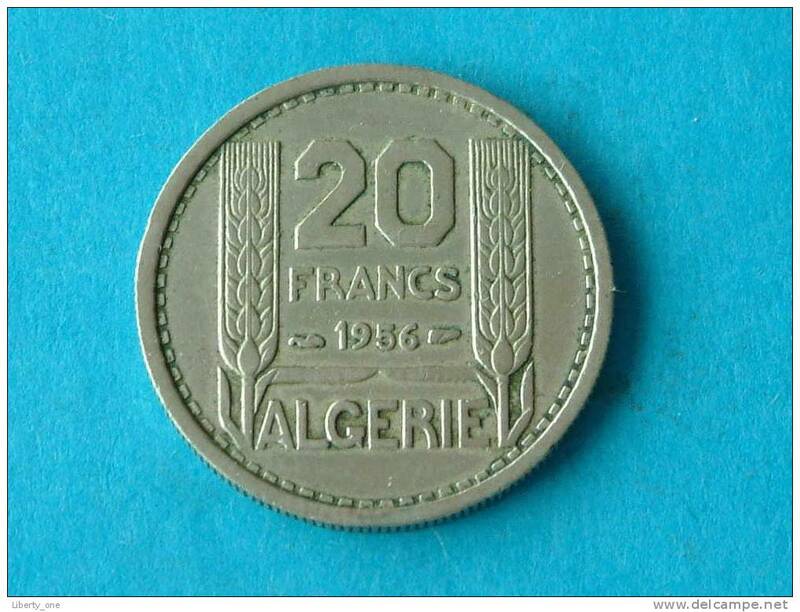 1956 - 20 FRANCS / KM 91 ( for Grade, please see photo ) !! 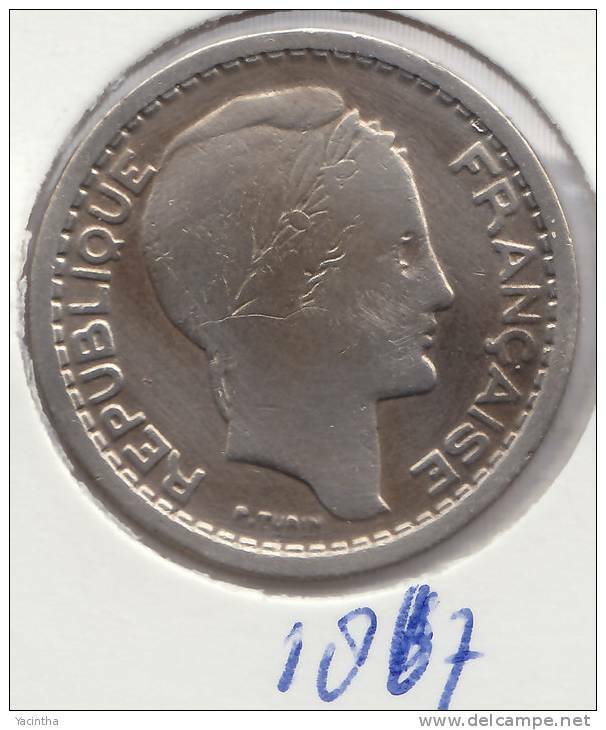 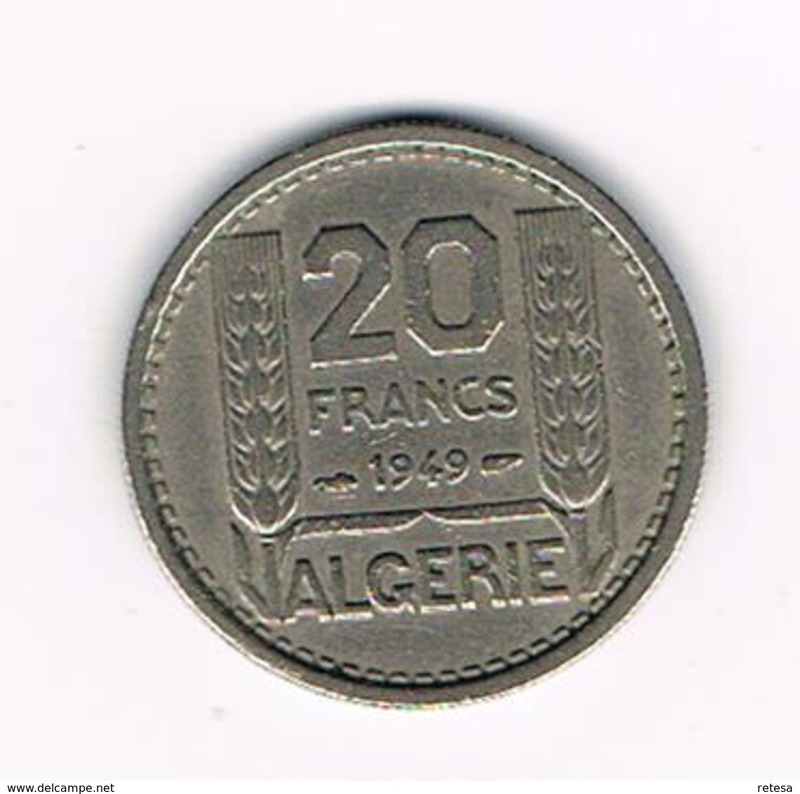 1949 - 20 FRANCS / KM 91 ( for Grade, please see photo ) !! 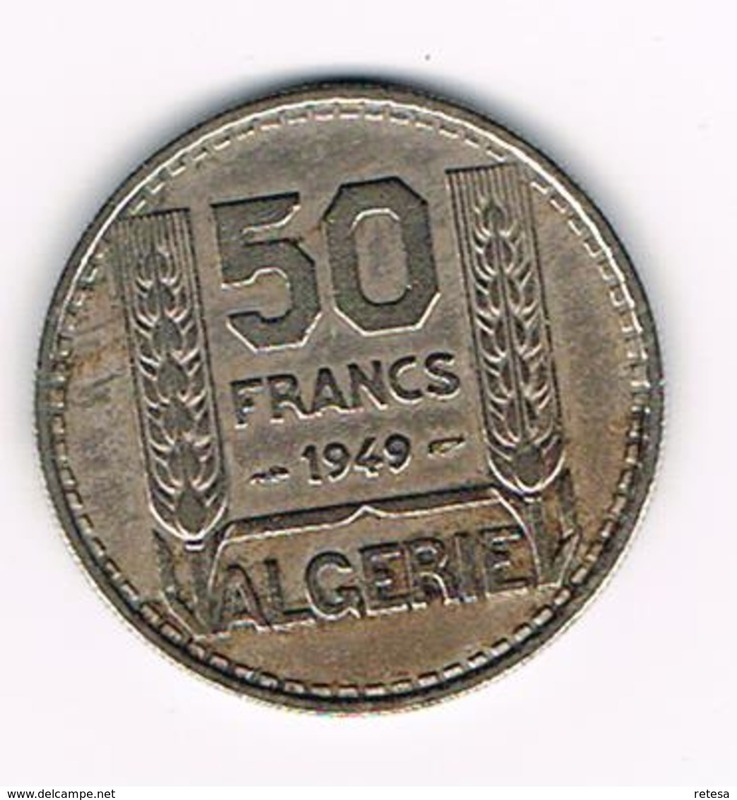 1949 - 50 FRANCS / KM 92 ( for Grade, please see photo ) ! 1956 - 20 FRANCS / KM 91 - ( for Grade, please see photo ) ! 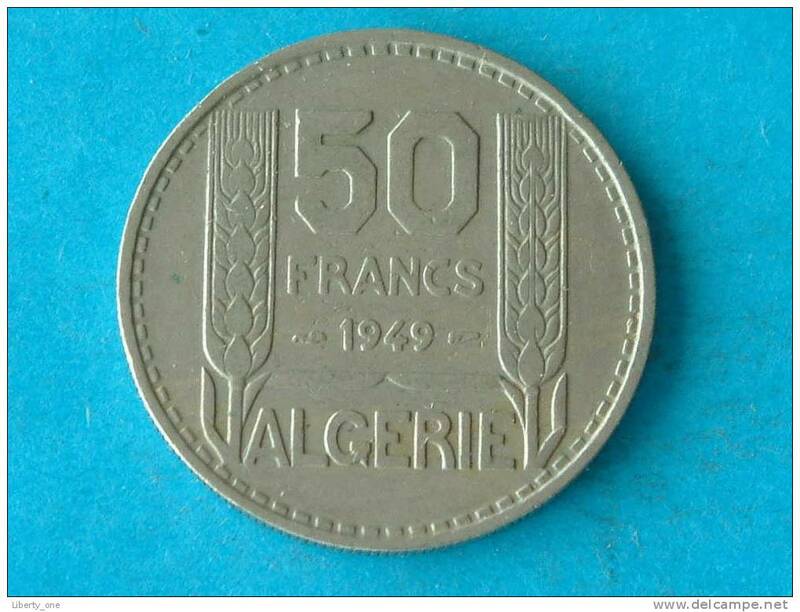 1949 - 50 FRANCS VF / KM 92 ! 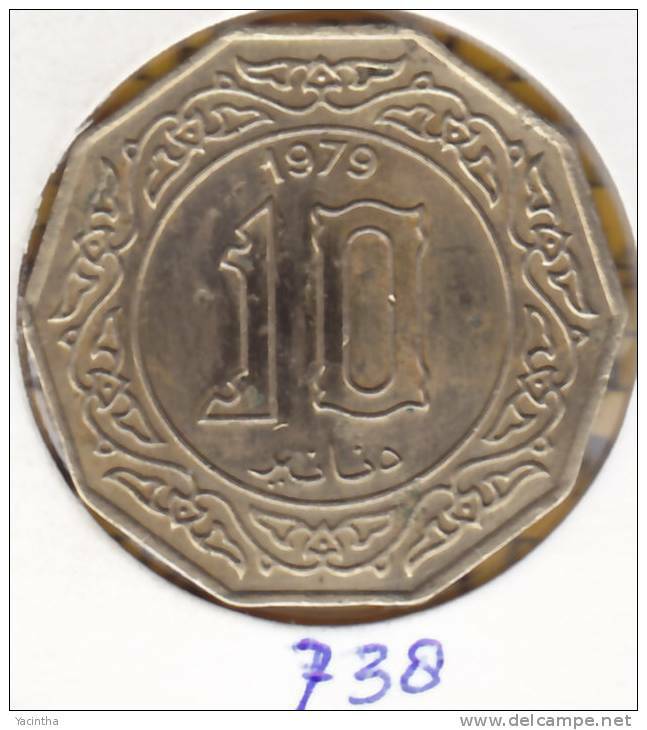 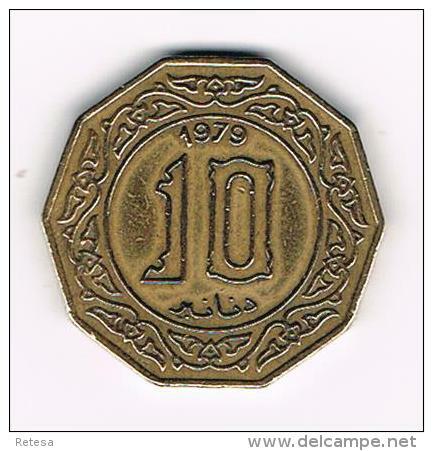 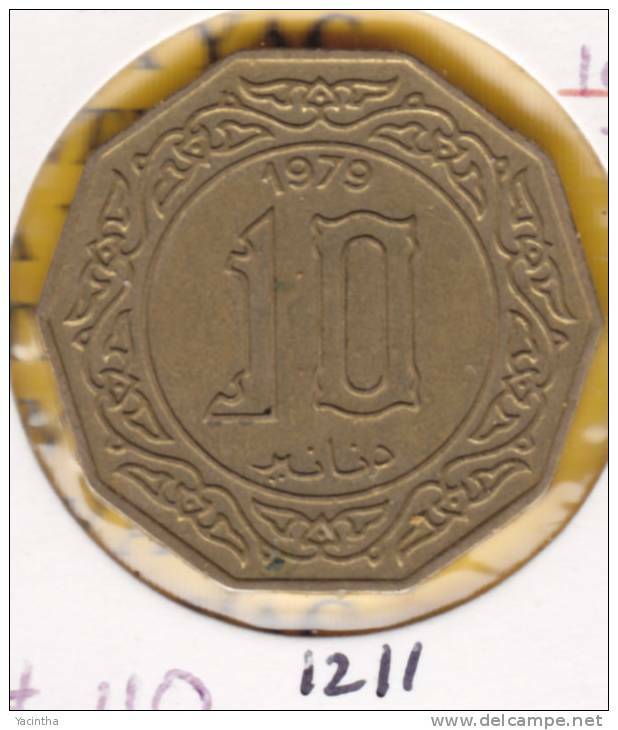 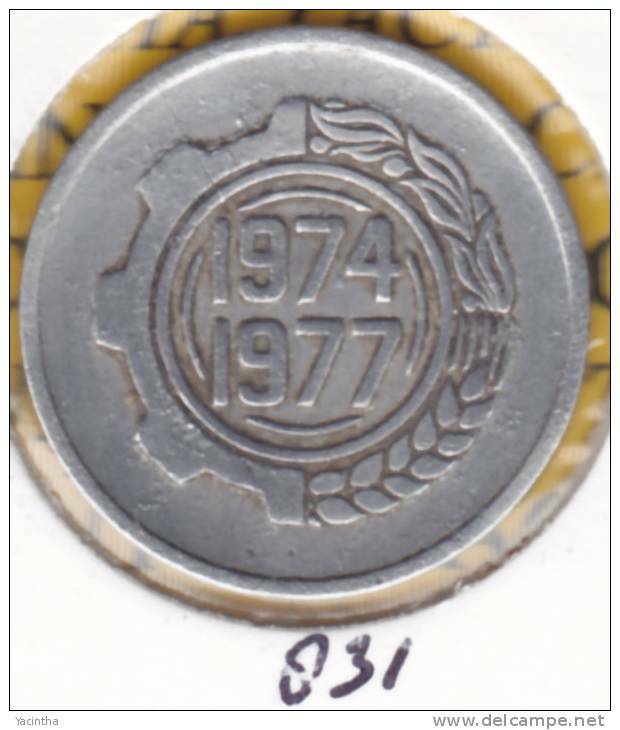 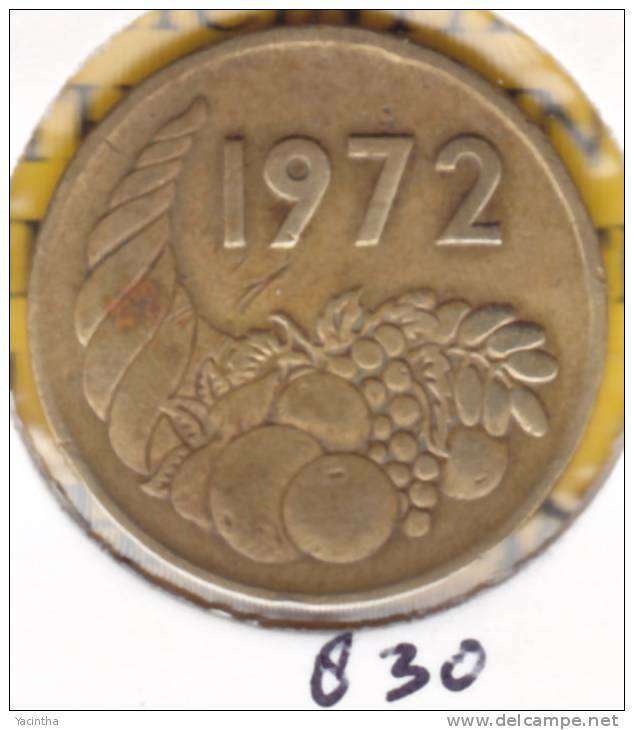 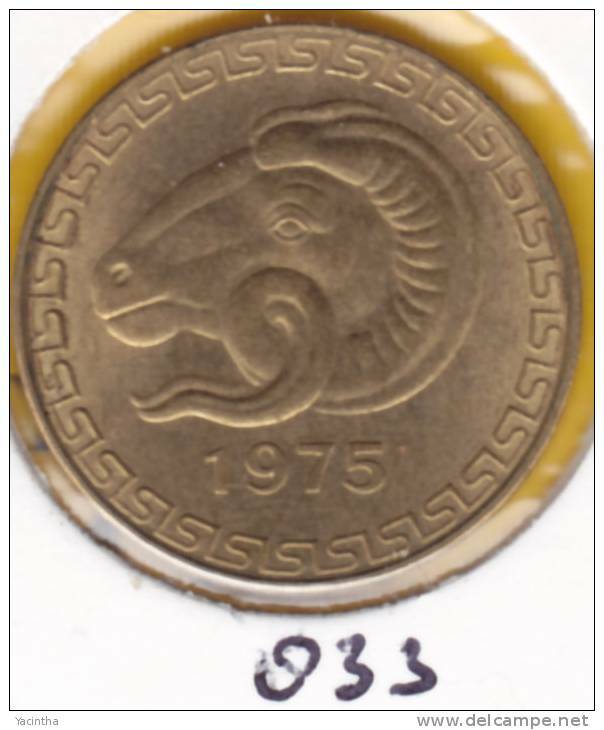 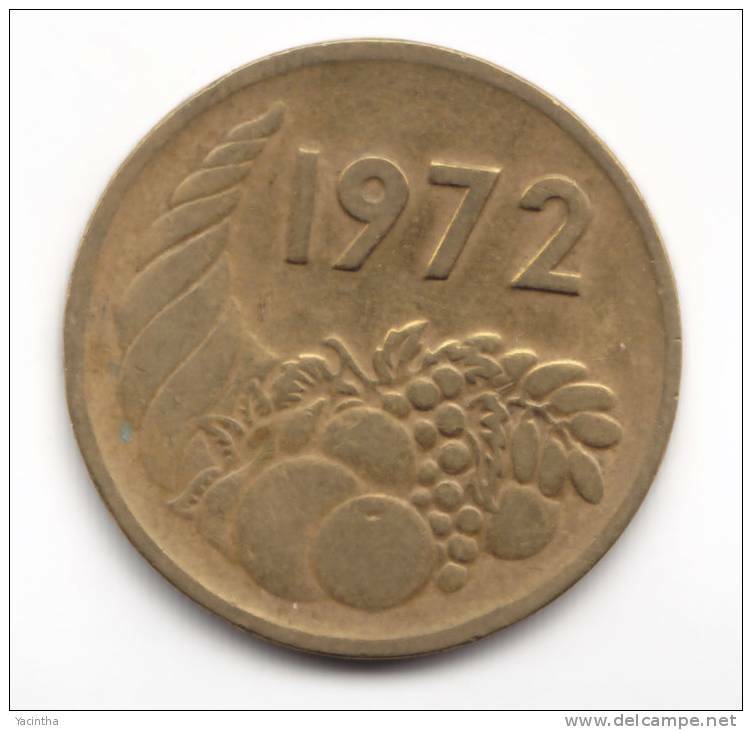 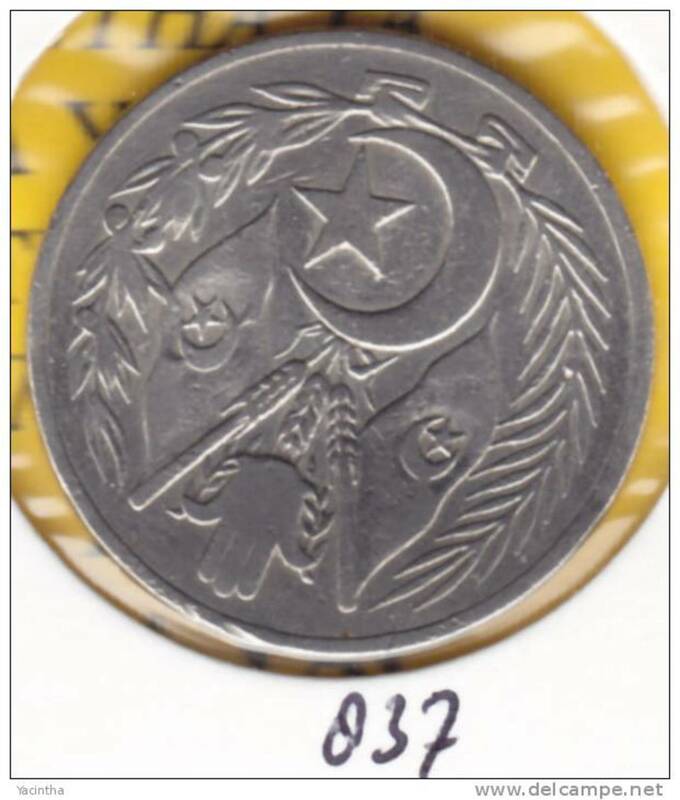 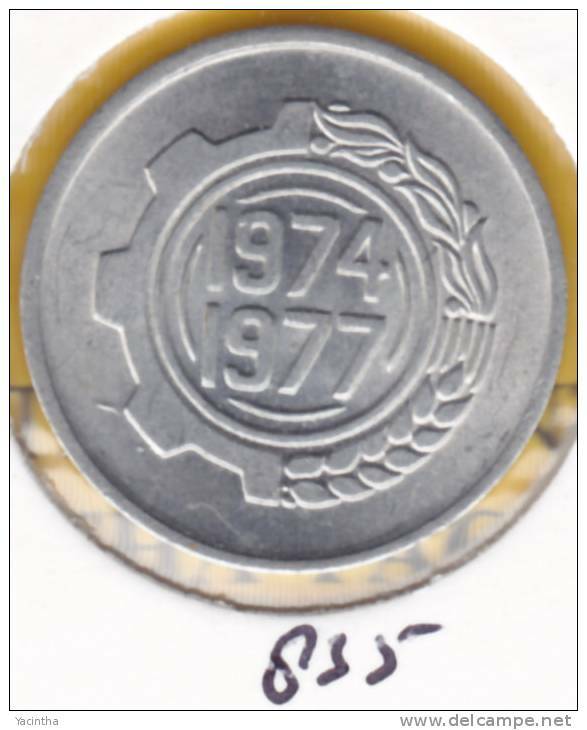 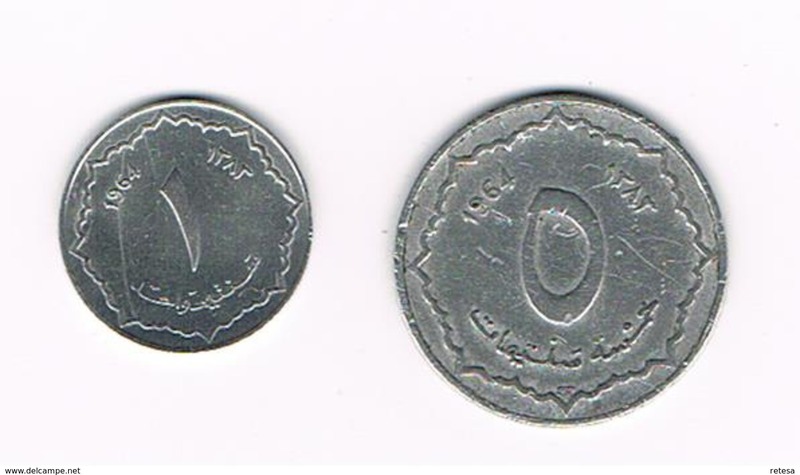 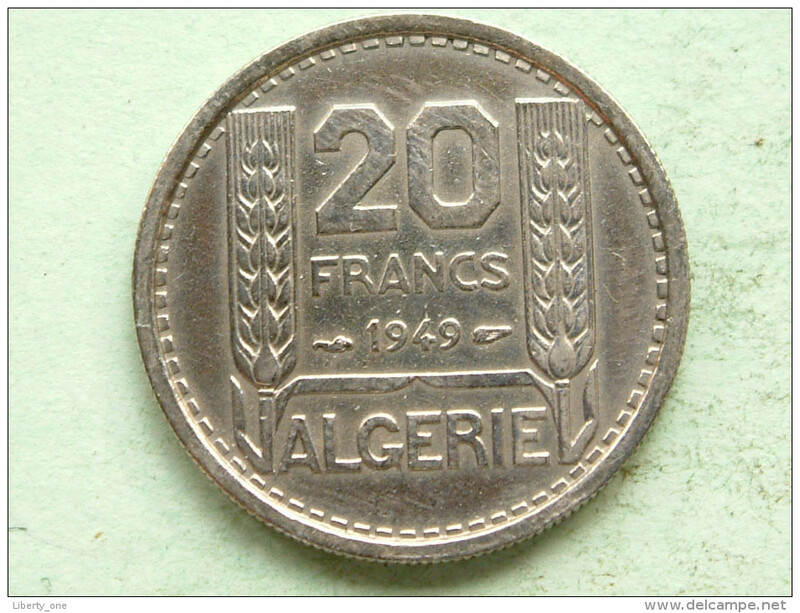 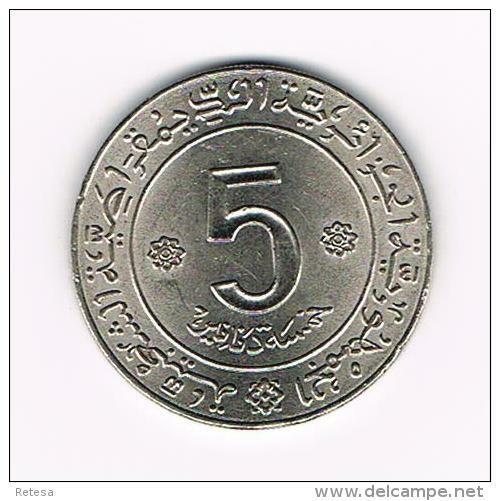 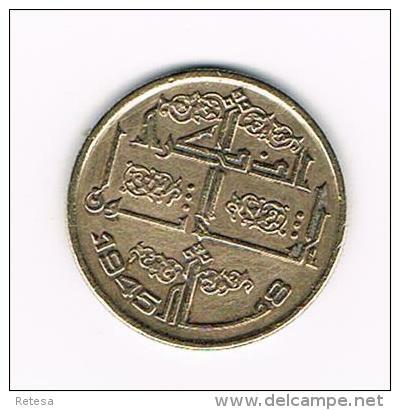 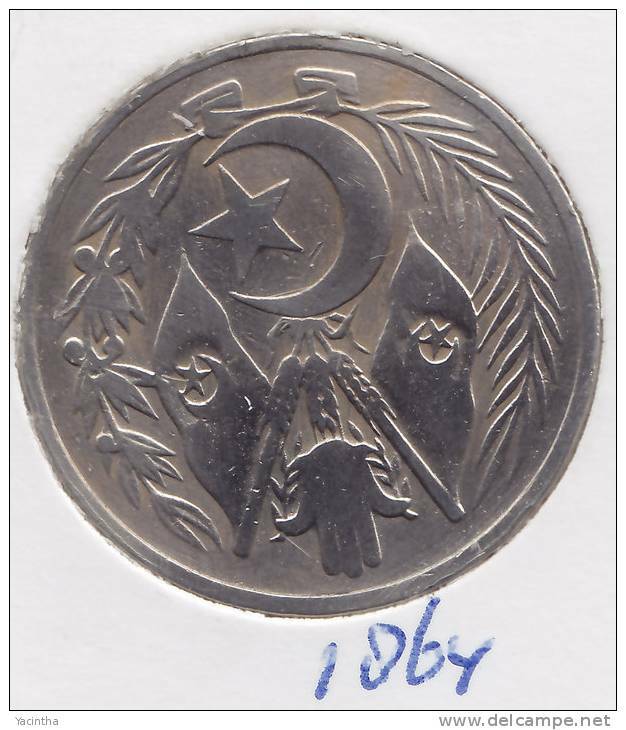 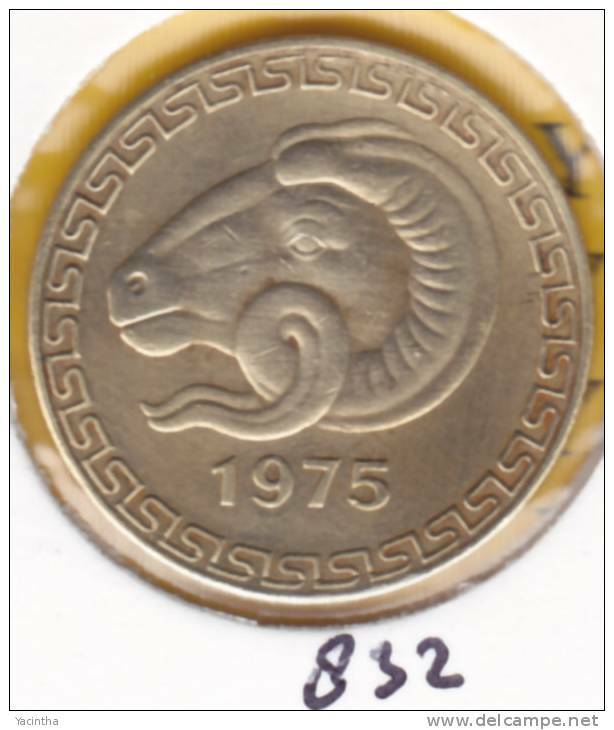 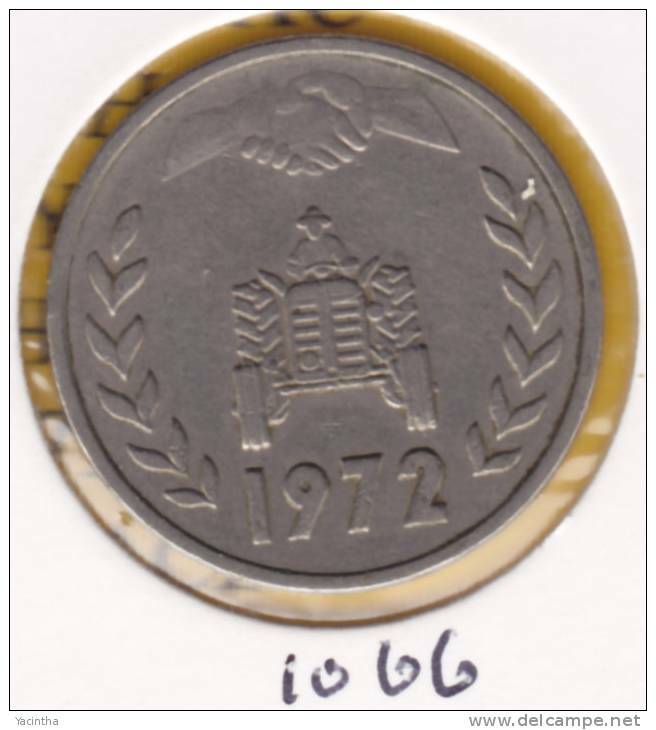 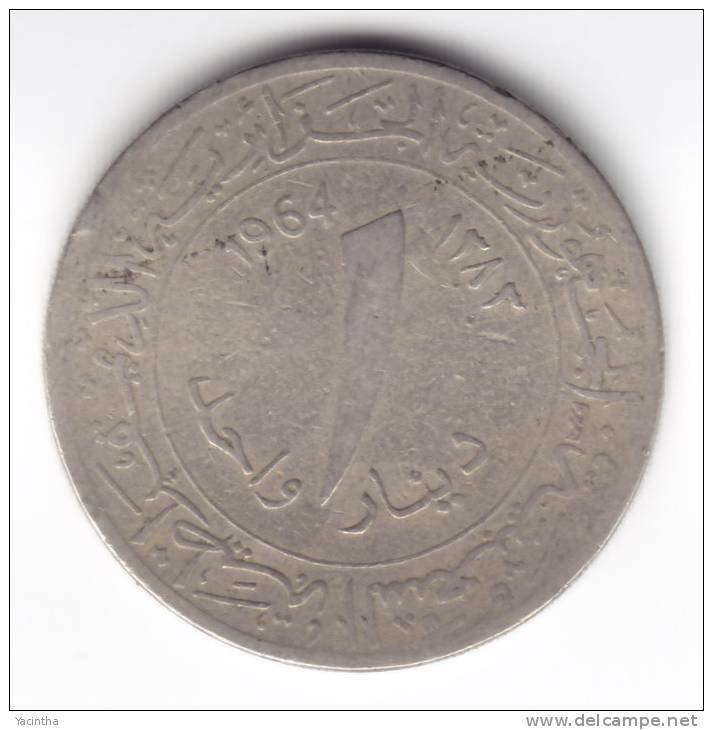 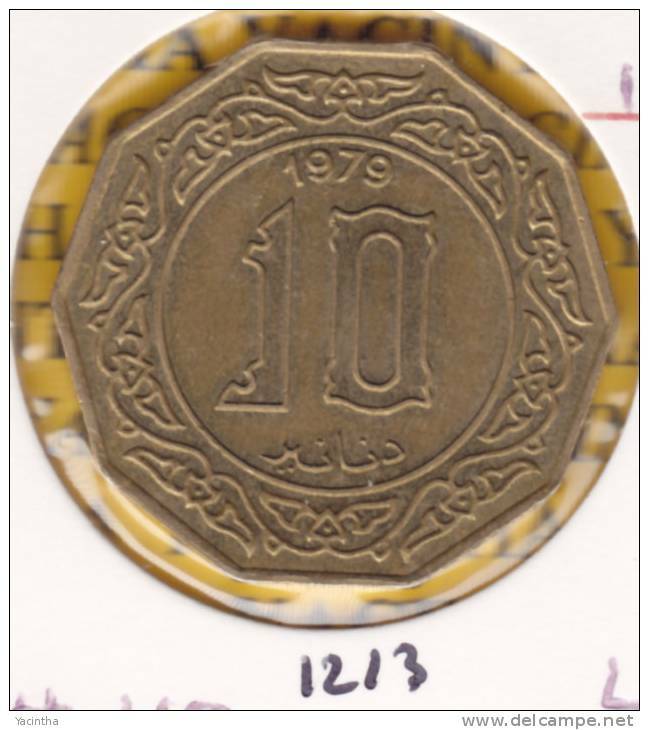 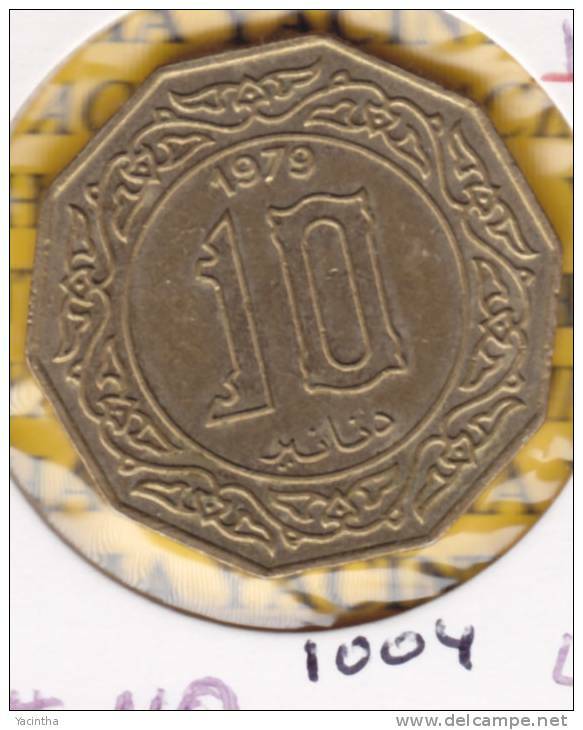 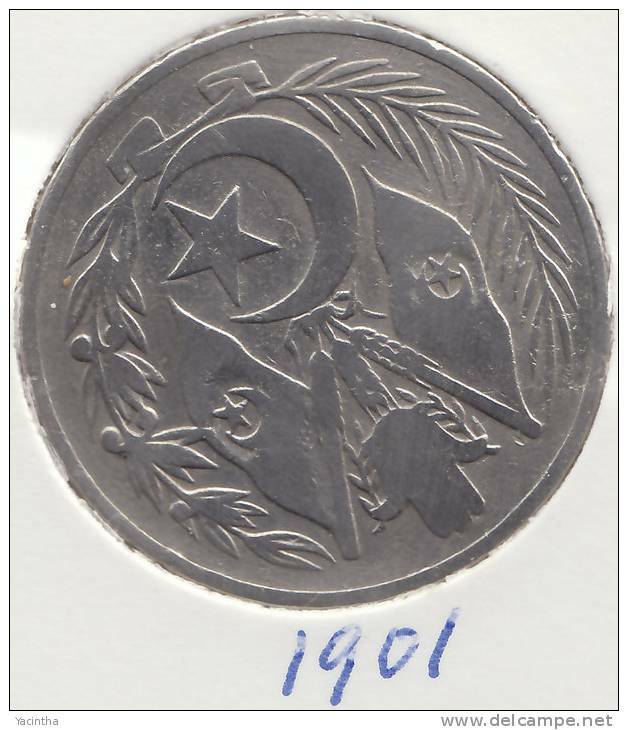 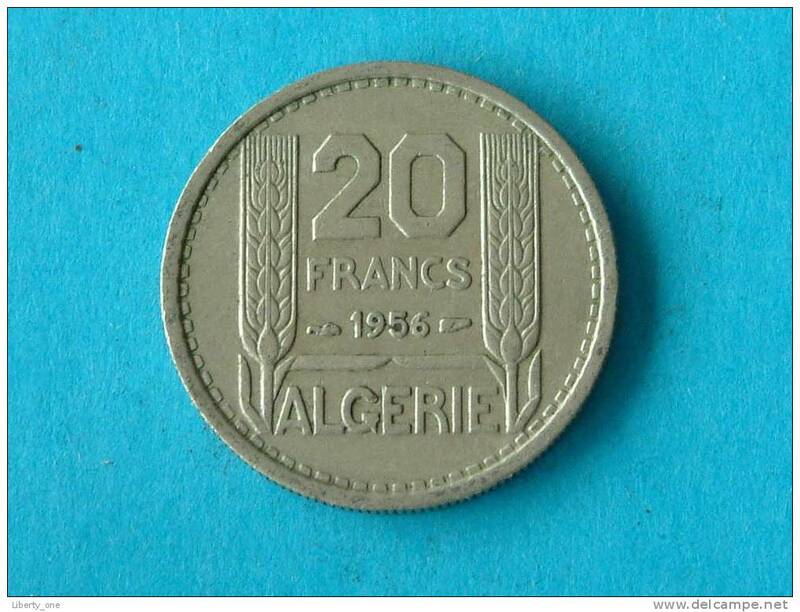 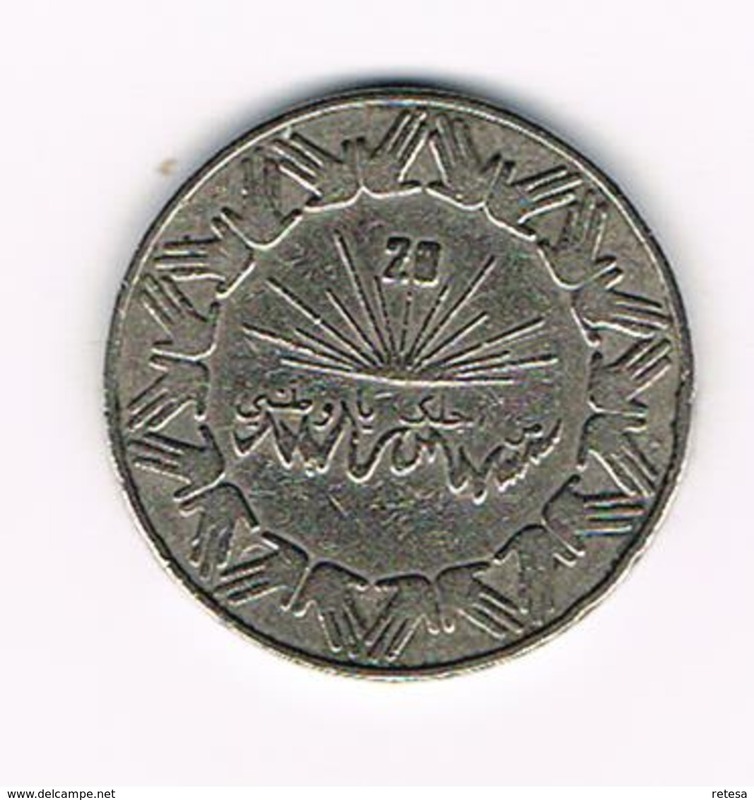 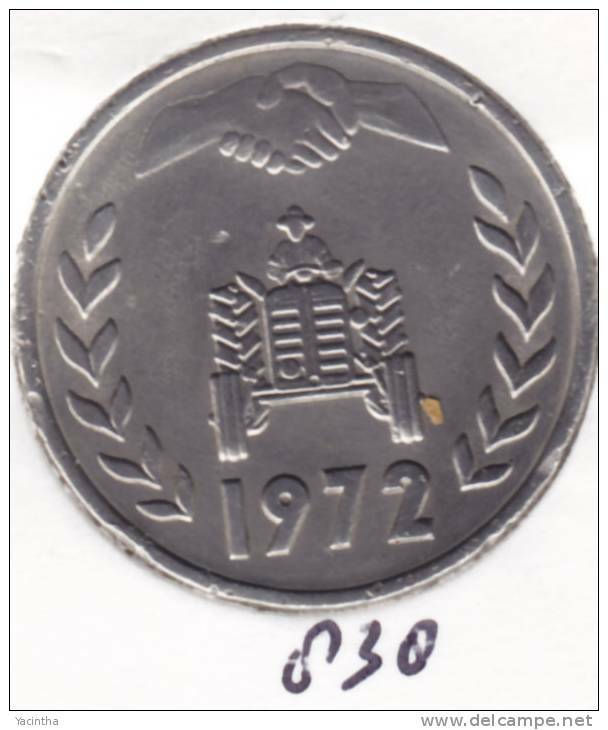 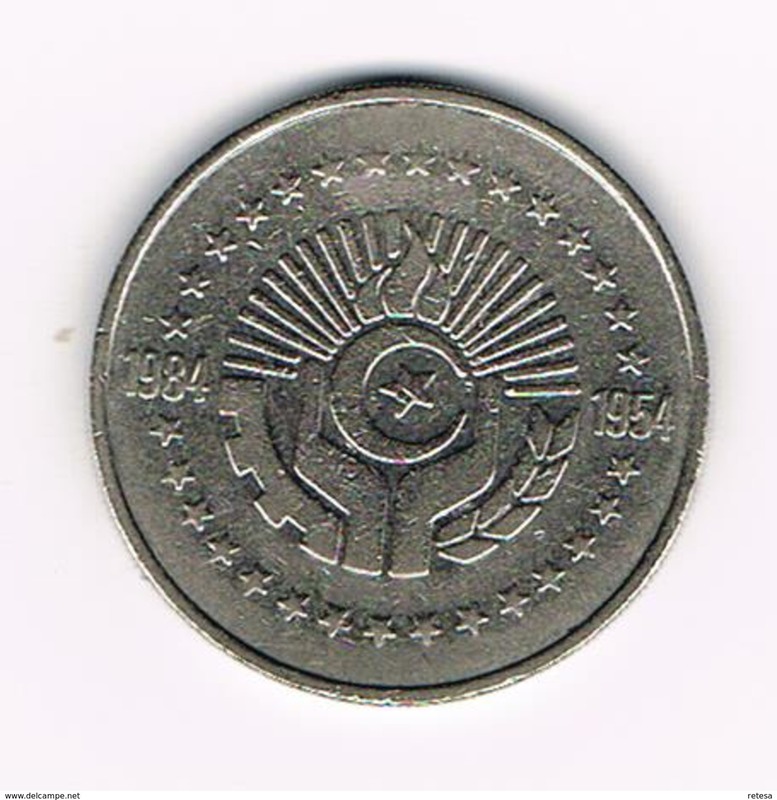 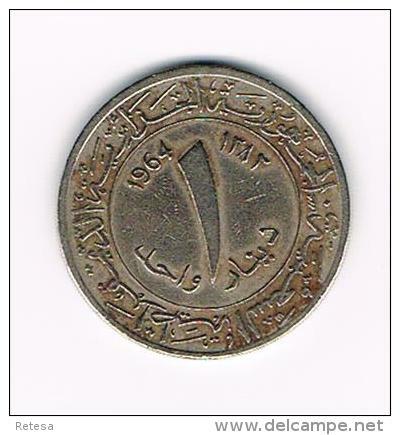 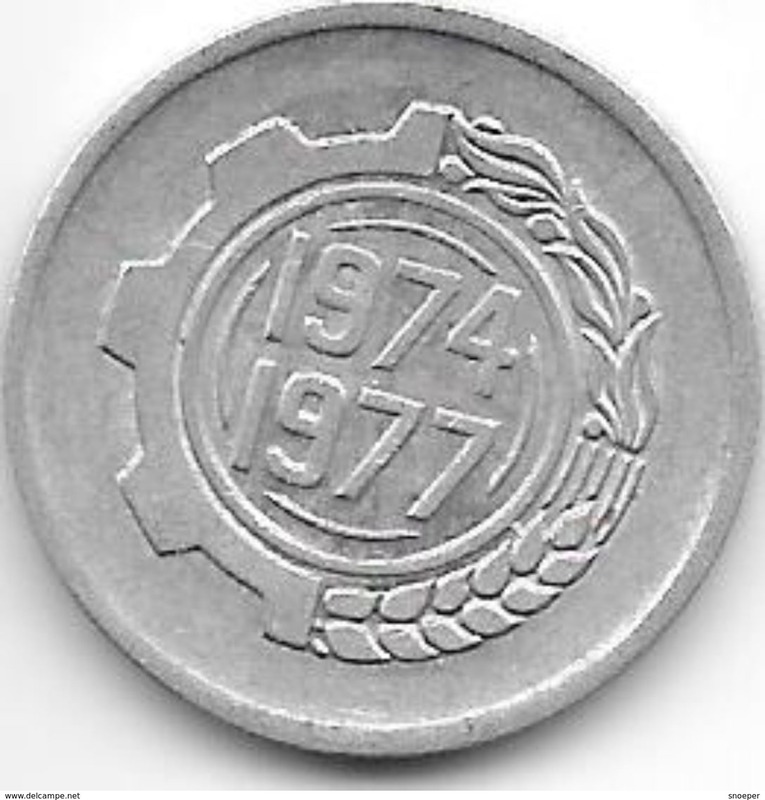 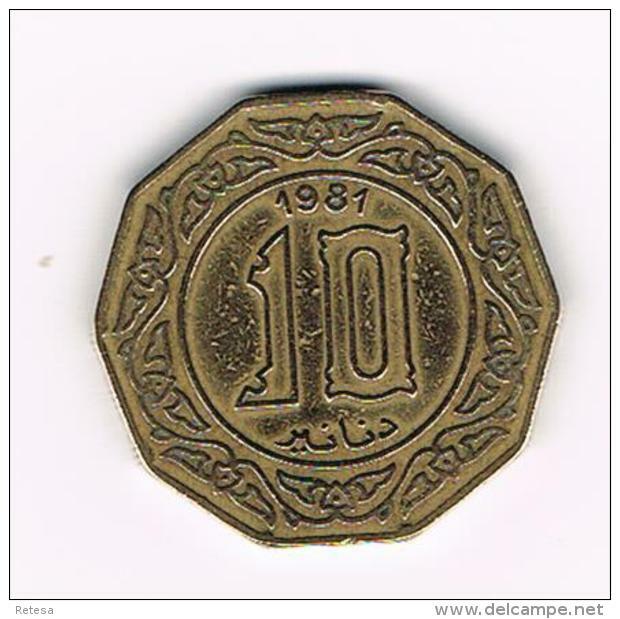 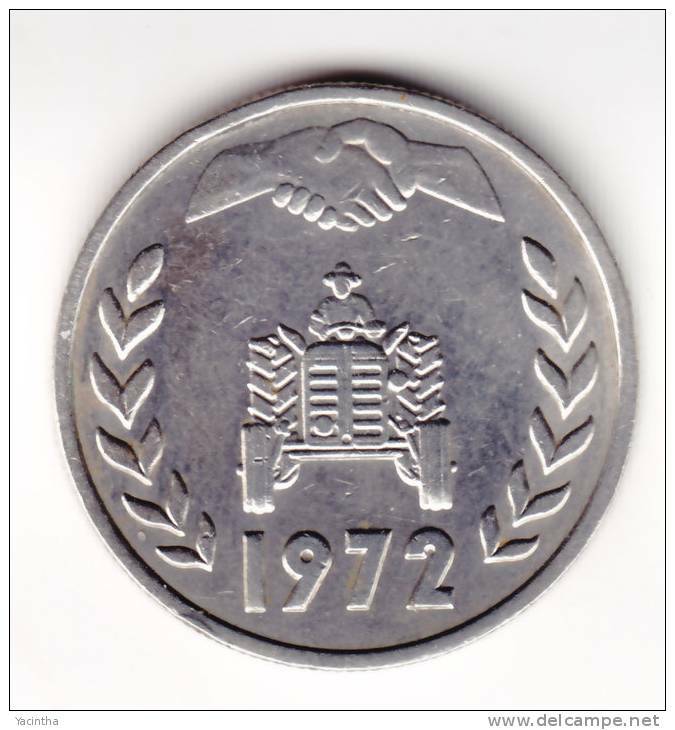 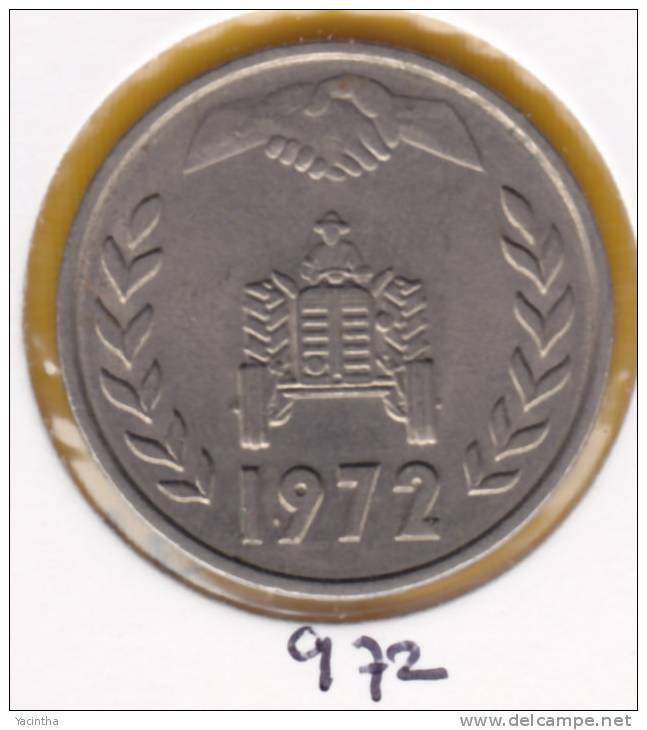 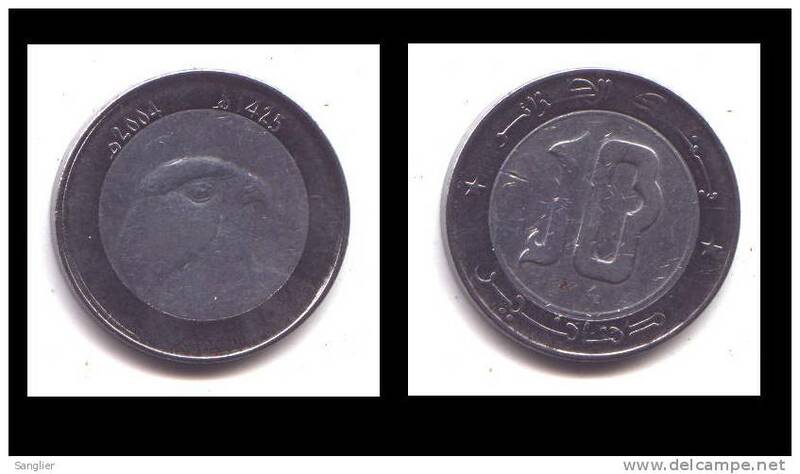 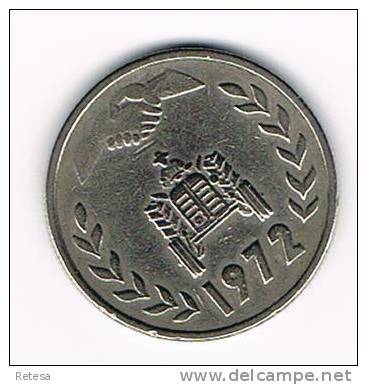 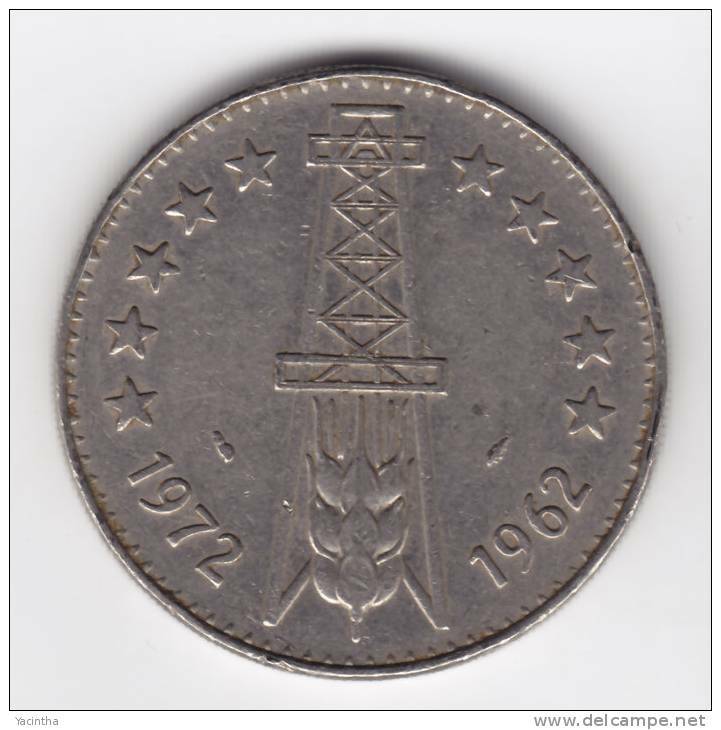 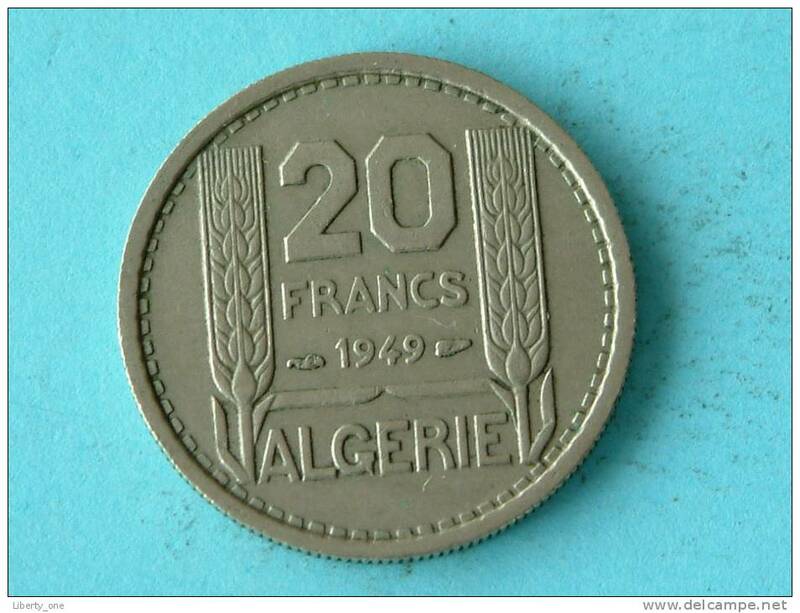 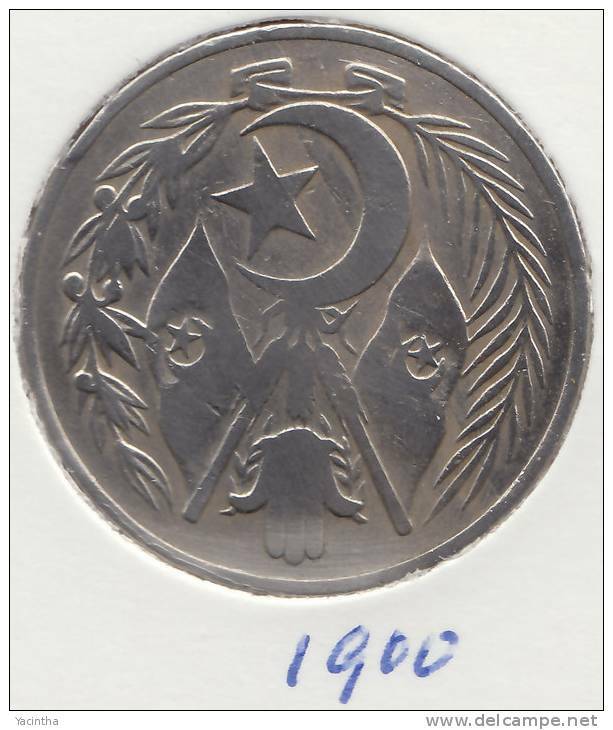 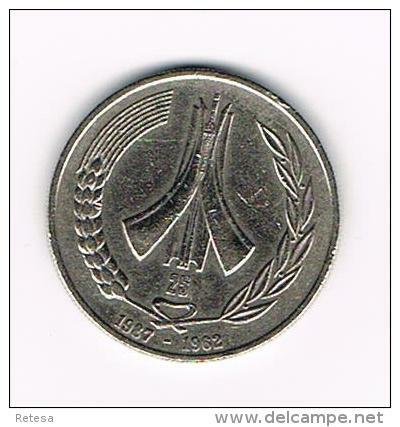 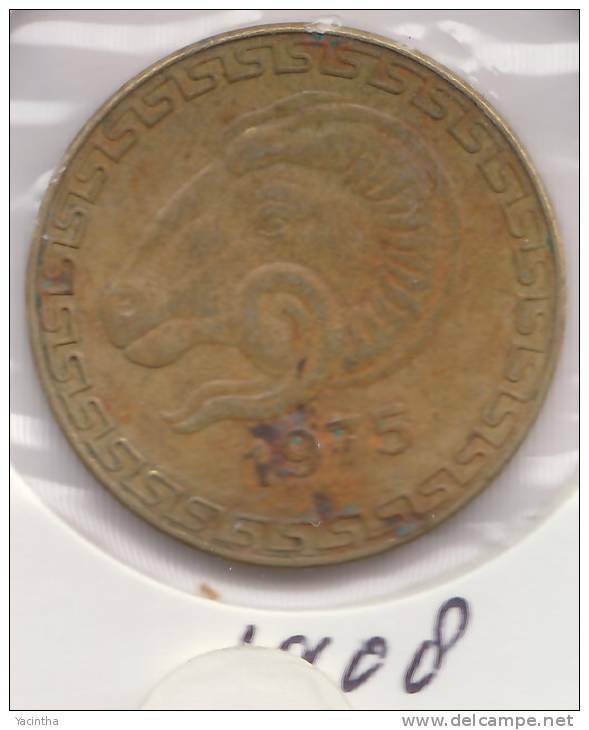 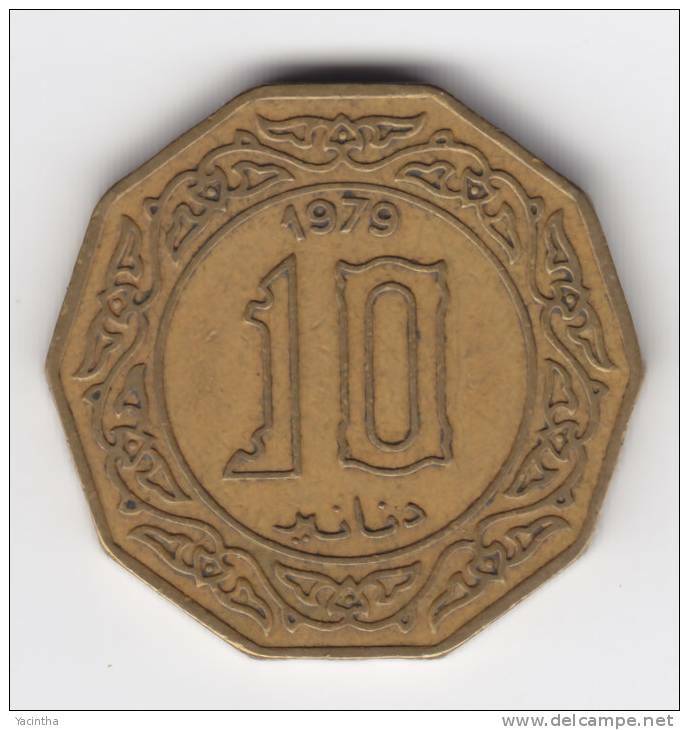 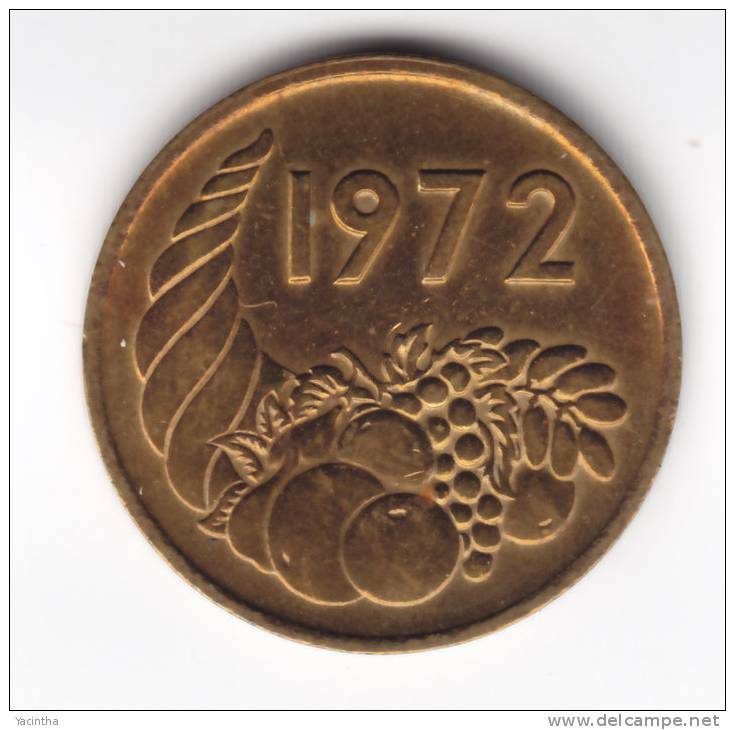 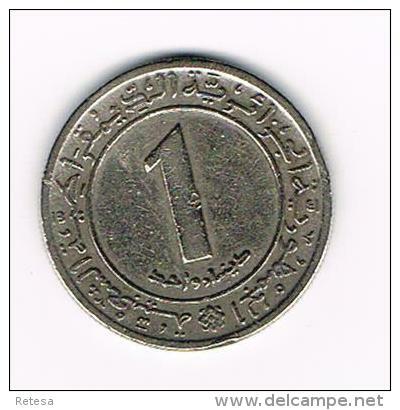 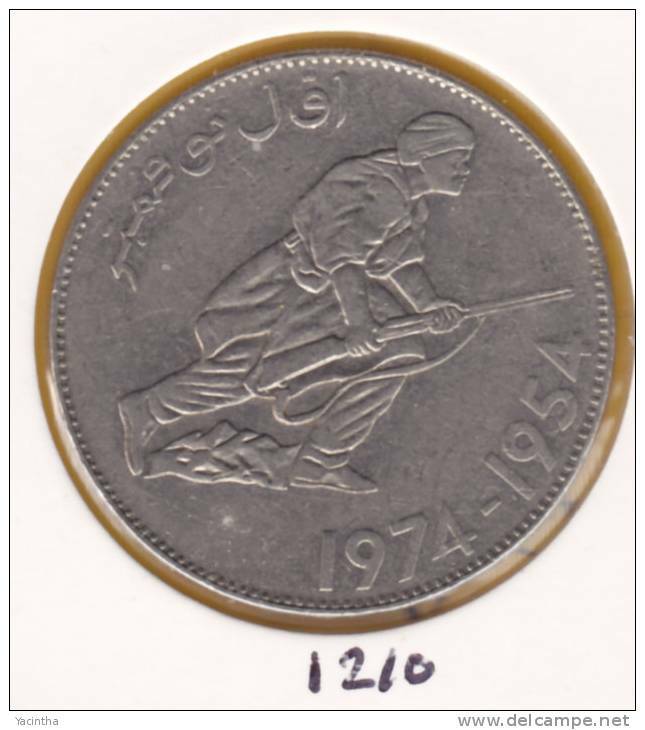 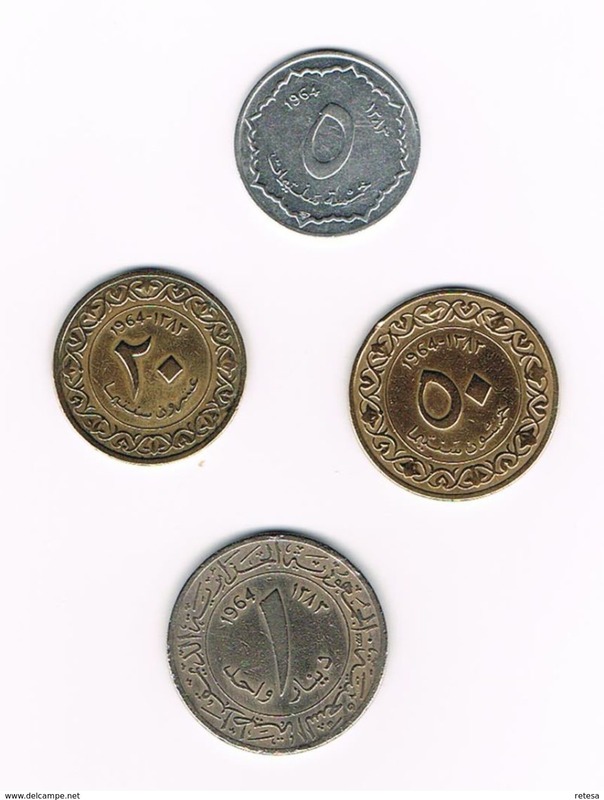 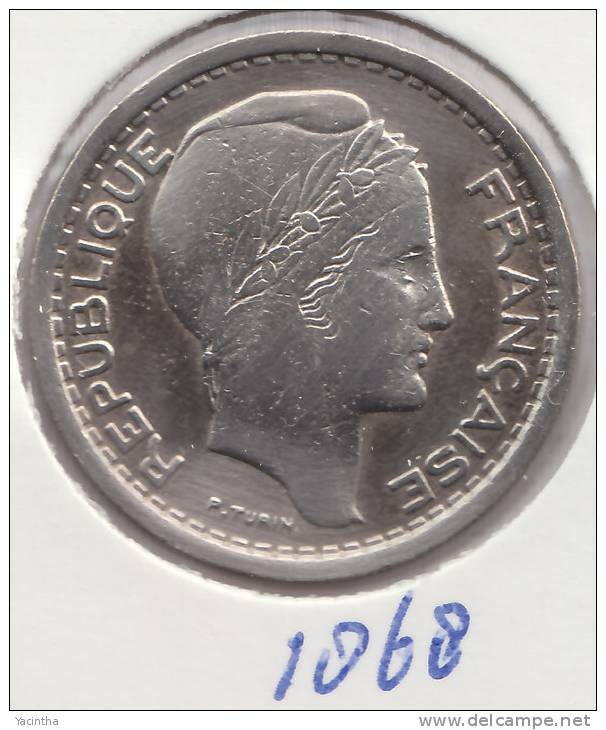 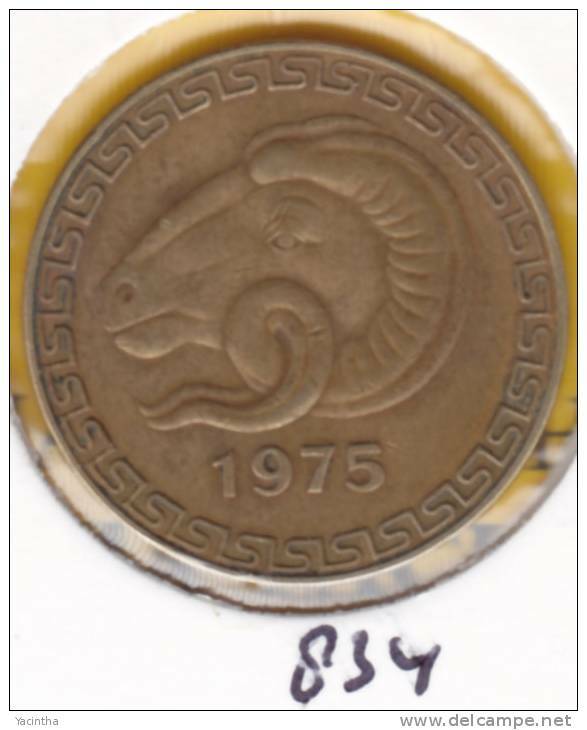 .. ALGERIA 1 DINAR 1972 F.A.O. 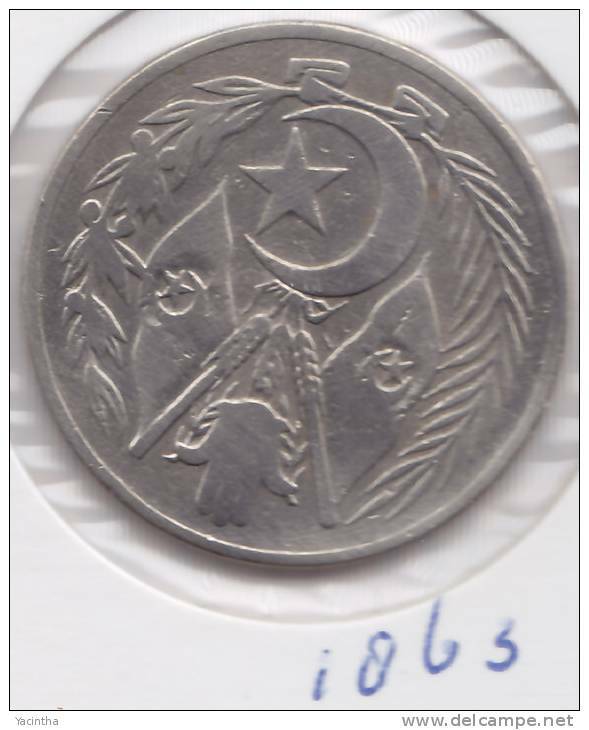 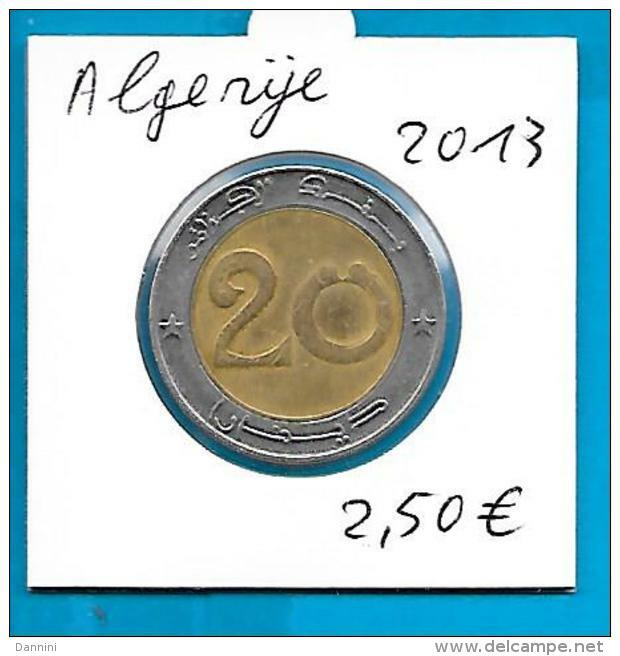 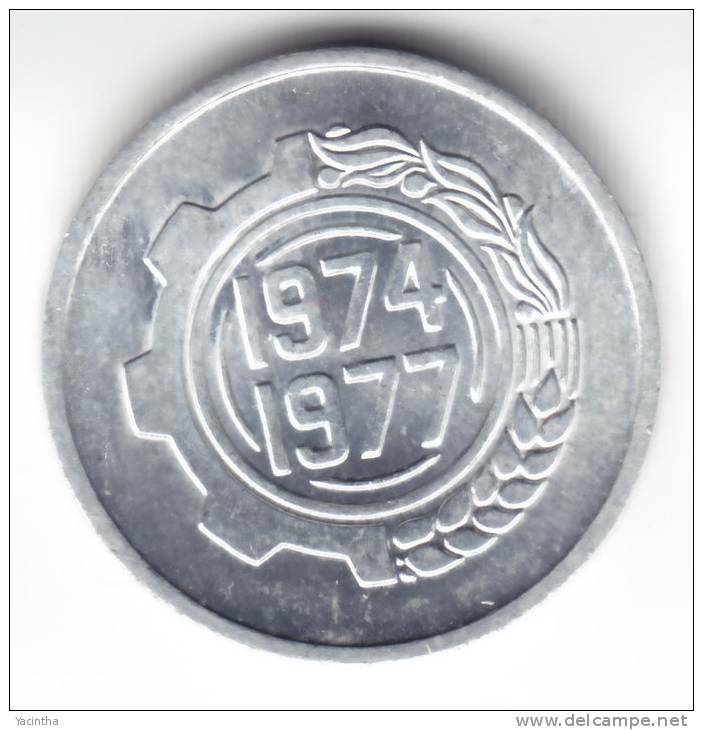 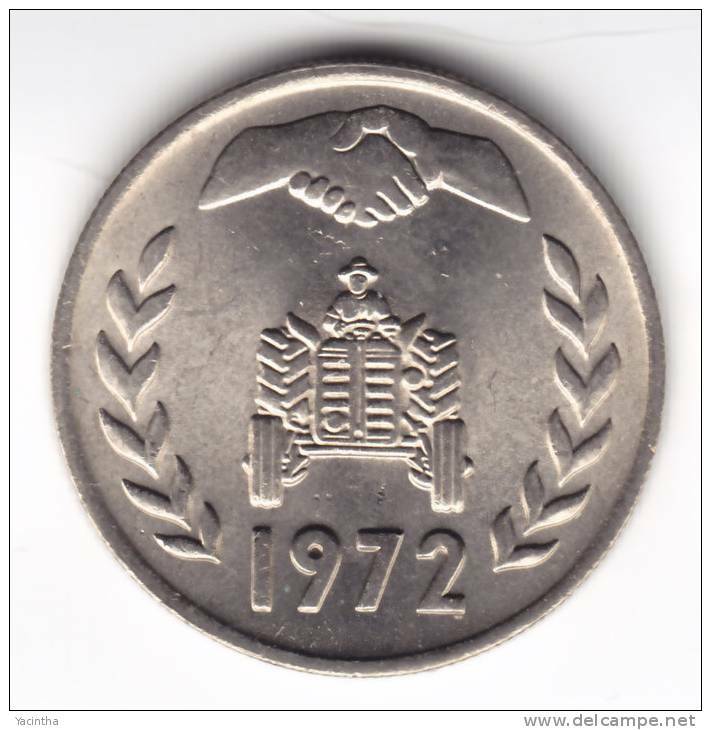 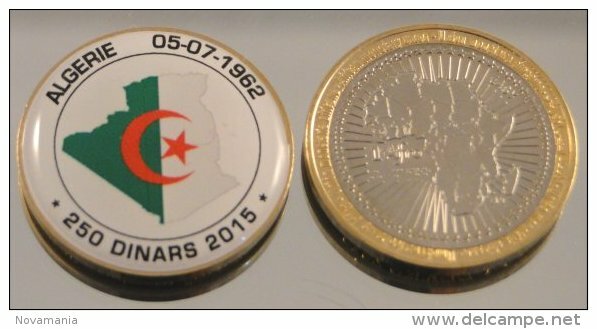 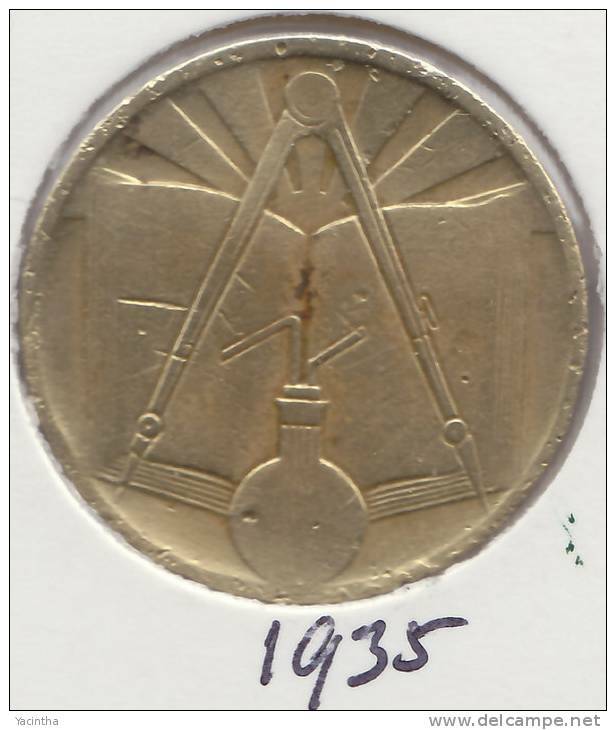 - ALGERIA 5 DINARS 1972 10th ANNIVERSARY & F.A.O. 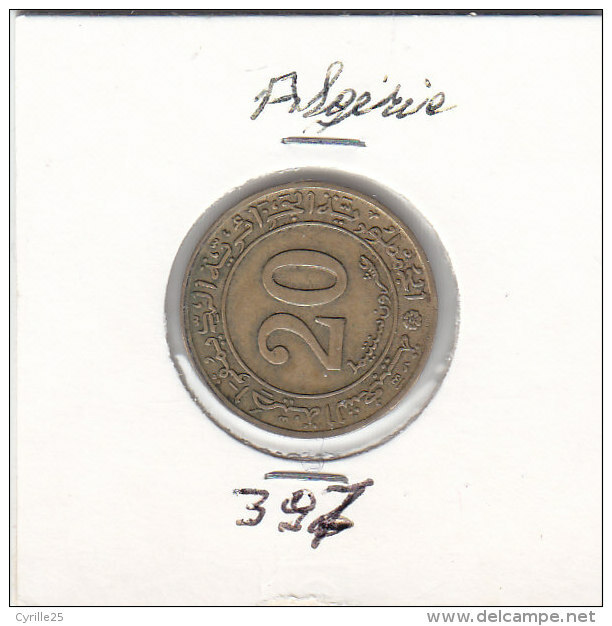 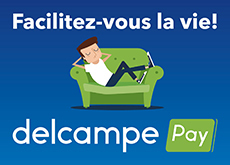 Il y a 1741 objets pour votre recherche sur Delcampe International.